Walter (Gattlin Griffith) is finished and asks if he can go to his room. 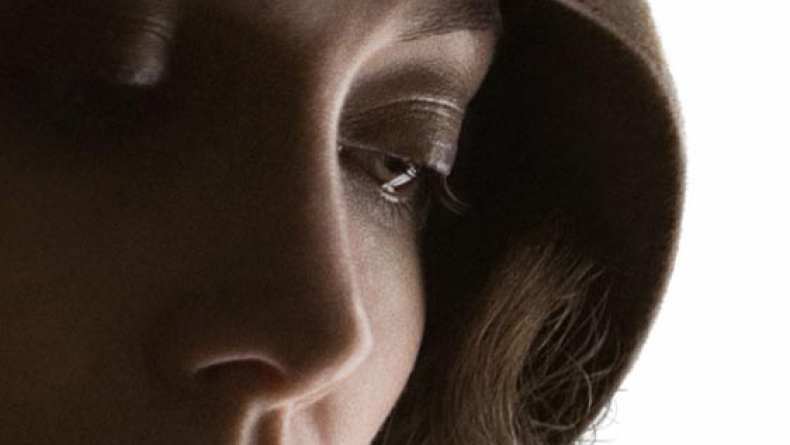 Christine Collins (Angelina Jolie) tells him that he is not her son and not to call her Mommy. All she wants is her son back.